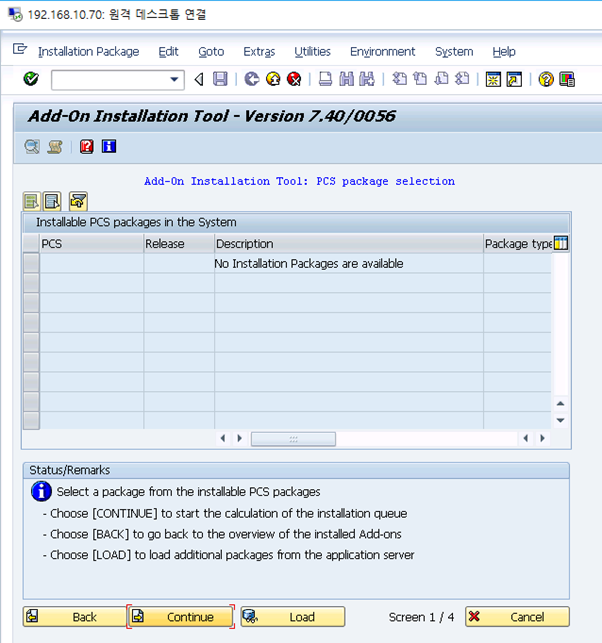 Can I ask about installing ERP integration contents add-on for Integrating wiih ERP? Aug 01, 2017 at 06:44 AM | 32 Views | Last edit Aug 07, 2017 at 06:46 AM 2 rev. I have some problem about installation to ERP system. I downloaded ERP Add-on for integrating with ERP by HCI. The name of ERP Add-on is CODERINT 6.00 and then I have installed it in ERP System. 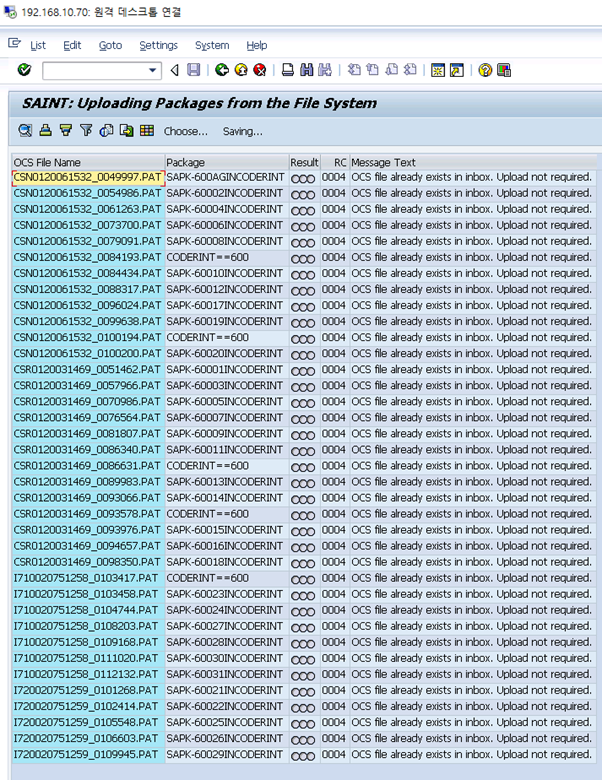 After Installation, I check status in ERP (tcode : SAINT) if it is completed or not. But there is some error message. Please Look at the image below. I execute add-on Installation tool (tcode : SAINT) and then I press the button of Start.